Pinterest is a powerful search engine that, when used correctly, can drive significant traffic to your website. 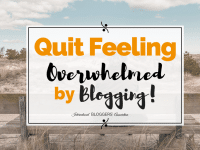 However, so often bloggers lose out on valuable search optimization opportunities because they’re making these common mistakes. Learn how you can avoid these common pitfalls by learning these Pinterest best practice tips. Are you making these common mistakes on Pinterest? Pinnable images should ALWAYS be long and vertical, specifically a 2:3 ratio. 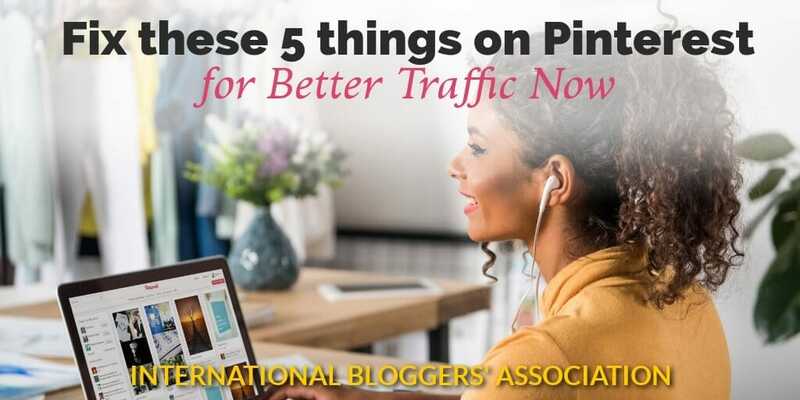 As you’ve probably noticed, the Pinterest feed is set up in columns, so long vertical pins take up more space and thus command the most attention. To grab some of this attention for your pins, make sure you use a 2:3 aspect ratio. That means something measuring 600 X 900 or 735 X 1102 (which is the Pinterest template size in Canva). 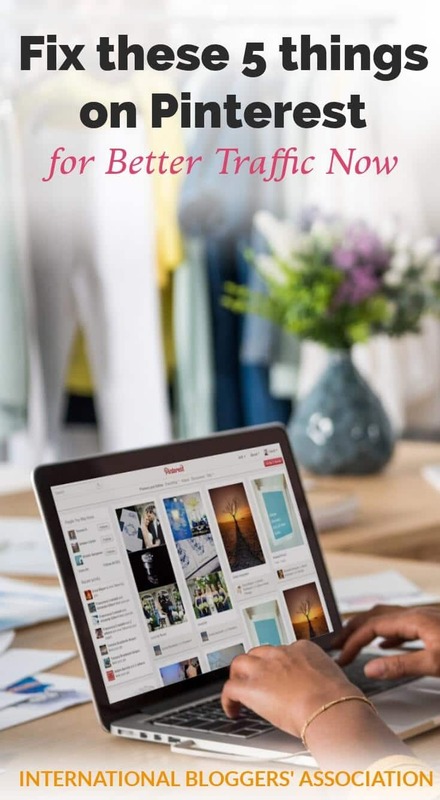 While there technically is not a maximum size limit, Pinterest will cut off your pin at 1260, so you probably don’t want to make anything bigger than 840 X 1260. Among the blogger community, it has been noted that longer pins (longer than 1260) are not performing as well since this new change. Pinterest views itself as a search engine, not as a social media outlet. Make sure you think about the “problem” you’re solving, how are you serving your readers? What are they looking for and how are you providing that? 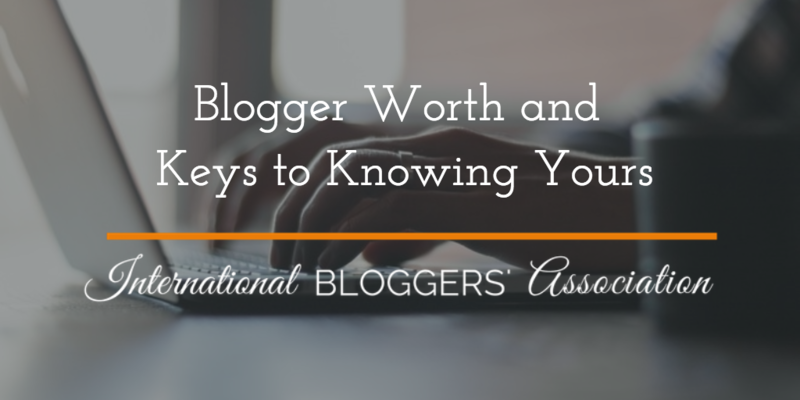 Answer those questions when you write your keyword-rich descriptions. Along those same lines, hashtags should be written from the point of view of the reader. Most people don’t just type in #recipe. They’ll do a search for #chickenrecipe or #chickendinner , so try to create a hashtag with a little bit more detail. If you’re ever unsure, just do a test—type in #chicken and see what comes up. It’s recommended that you pin 30 Pins per day. Twenty-four pins should be of your own content and 6 or more should be of someone else’s. In fact, you can pin as much of as you want from other people and Pinterest won’t ding you. If you pin too much of your own content, you could be penalized. (This is Pinterest’s way of combatting spammers). When to pin your content? Pinterest recommends pinning every day instead of a lot once a week. This helps your content stay fresh and consistent to your followers and the whole Pinterest community. 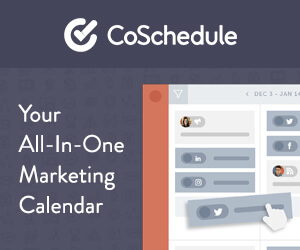 Use a scheduling tool to help you optimize the time of day. Rich Pins are an important aspect of a high quality pin. What makes a high quality pin? To have a high quality pin, you need a high quality image, clear title and a good description with relevant keywords but above all, you need to be a trusted media source. Rich pins are only given to those with a business account and are a sign that the article or pin is a from a trusted source. It’s kind of like a seal of approval from Pinterest. Additionally, Rich Pins provide extra meta data–the user sees this meta data in the form of an additional keyword description line, and Pinterest sees this as greater keyword optimization which will help your pin show up in more searches. And who doesn’t want to show up in more searches? For more information on Rich Pins and to learn how to set up Rich Pins for your account, read this great article from Audrey Humaciu. 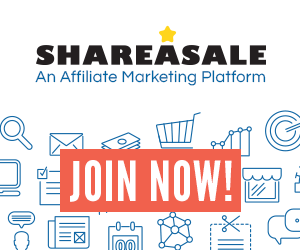 Disclosure: The IBA may receive commissions for purchases made through the link(s) in this post. See full disclosure here. Now your turn, are you making these common Pinterest mistakes? Leave me a comment below. And happy blogging!